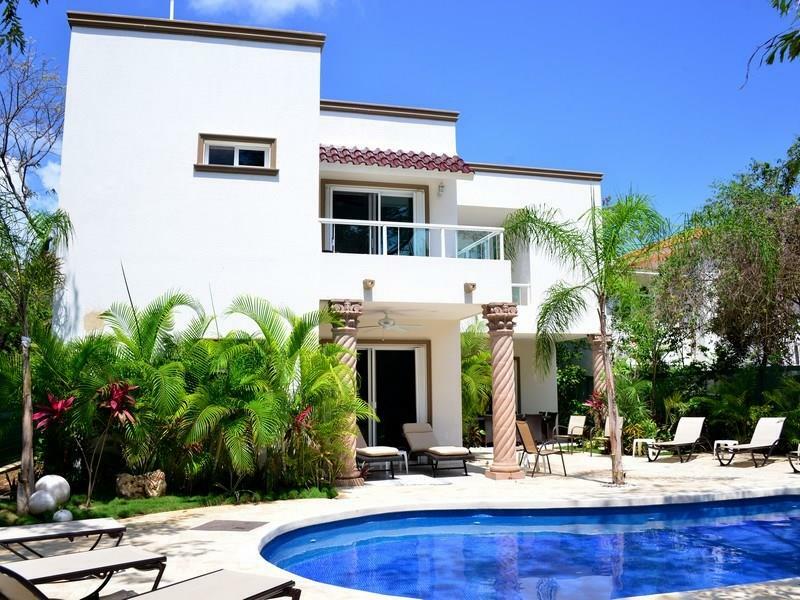 Welcome to American Realty - your source for Playa del Carmen real estate. 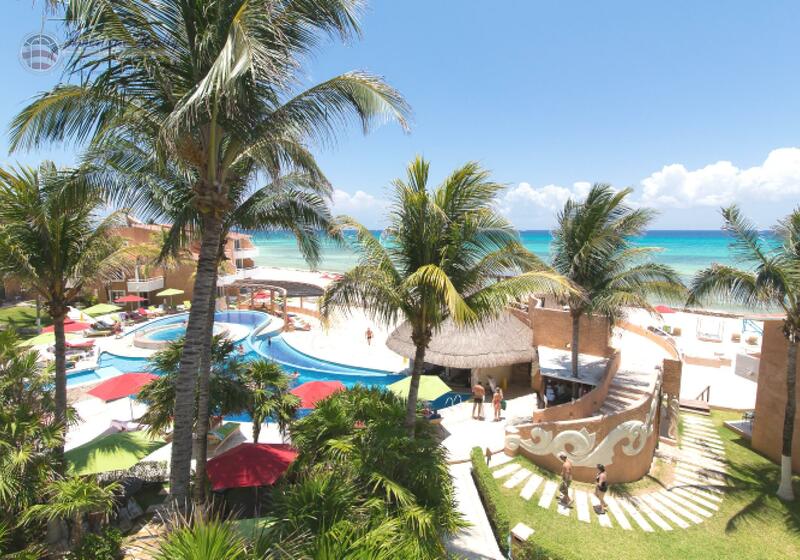 I look forward to introducing you to the area, the remarkable lifestyle and guiding you through the real estate markets in Playa del Carmen, Mexico– as well as the rest of the Riviera Maya. What you see on our site are properties that we have thoroughly checked out. That means that we know they have good title which is transferable to both Mexicans and Non-Mexicans, do not have any liens against them, and are built well. 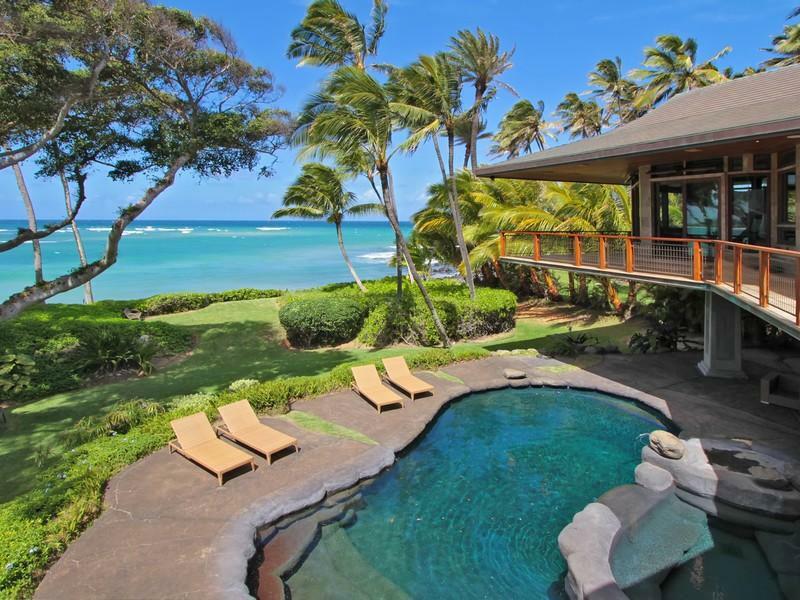 Since we live and breathe this stuff every day, here are some of the best properties out there, from a few different price points. We have been in the real estate business in Playa since 2005. If you don’t see what you’re looking for on our site, contact us, tell us what you are looking for (or if you don’t have that exactly figured out, let us help you) and we will find it.